I really hope that you love neon as much as I do because I have a fantastic neon post for you today! As soon as I get a hint of summer I start grabbing for my bright colors, especially my neons! I love creating fun, new designs that jump off my nails with these colors. I did just that with the new Color Club Poptastic Collection! The Poptastic Collection consists of these lacquers and glitters. Yes, glitters! Very, very fun glitters! Betcha ya want to see the colors! And my crazy neon nail art that makes me feel like I am back in the 80s! I randomly sponged the colors and used a striping brush to add the lines. I am super impressed with this collection. These lacquers are eye searing bright, WITHOUT a white base. So you know that they are true neons! 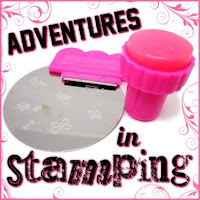 The formula is fantastic with great coverage, I might have to try stamping with these! I was worried that I wouldn't like them because of the shimmer, but I was wrong. The shimmers really add to the neons and make them special! If you are looking for a no fuss neon collection look no further! You can purchase this entire collection, with the glitters, at shopcolorclub.com. What fun neon shades! I like those glitters a lot though. I'm in love with your nail art - think I need those colours! I love those! specially the glitters. I've notice that my CC have a different logo on the bottles (and a black cap) and I wonder if they are the same brand or if there is another Color Club out there? 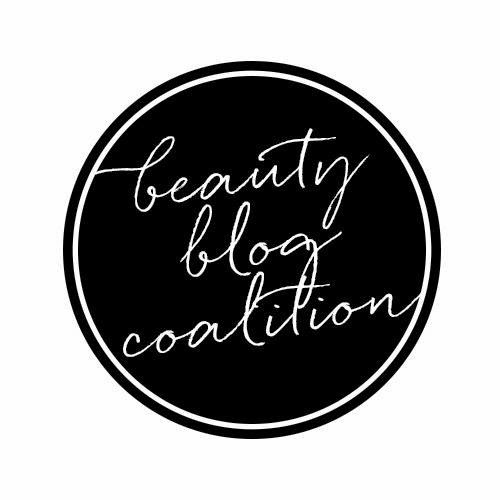 (seems unlikely, but really don't know) I purchase CC from Sally's Beauty and I have never seen this kind of bottle/logo. I NEED THOSE GLITTERS!! And the blue, just because it has a very subtle shimmer.